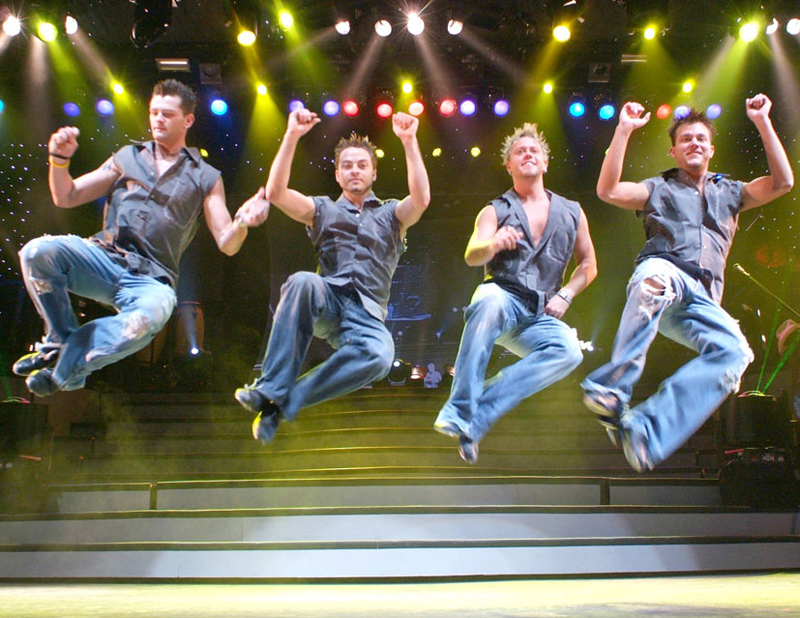 The Carolina Opry is the Myrtle Beach area's longest running show and the South's #1 attended show. Missouri-born Musician Calvin Gilmore is credited with starting the entertainment explosion in Myrtle Beach. He launched The Carolina Opry in 1986 which has been entertaining guests to the Grand strand for more than 23 years. In 1992 the original Carolina Opry moved into a new, 2,200 seat facility. This structure boasts a beautiful two story marble lobby, and its own recording studio. 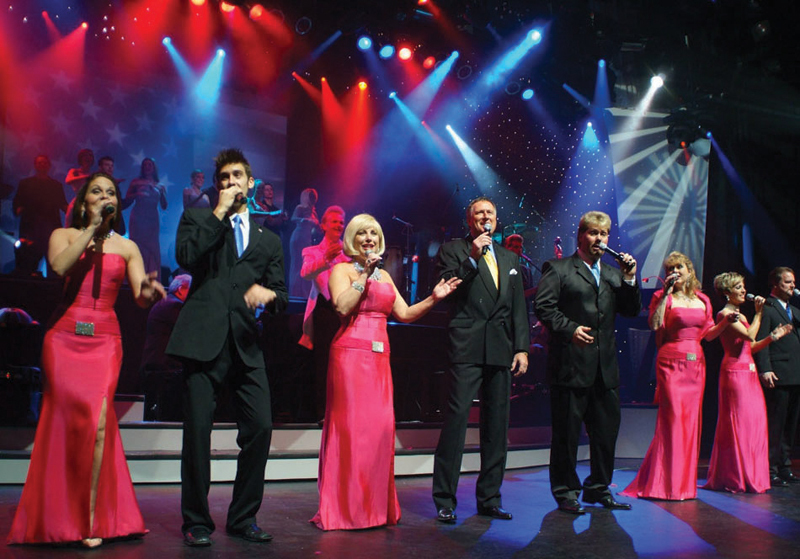 The show itself is a perfect blend of music, comedy and dance offering a variety of genres including Broadway, classic, pop, rock, gospel, bluegrass, big band and of course country. After all this is South Carolina. The dance teams that perform during The Carolina Opry are breathtaking and unforgettable. Performer Eric Gumm is receiving great reviews as a world-class entertainer with an ability to keep the audience rolling with laughter between sets. The show is a masterpiece from stage design to costume and the performances are an experience that the whole family can enjoy. 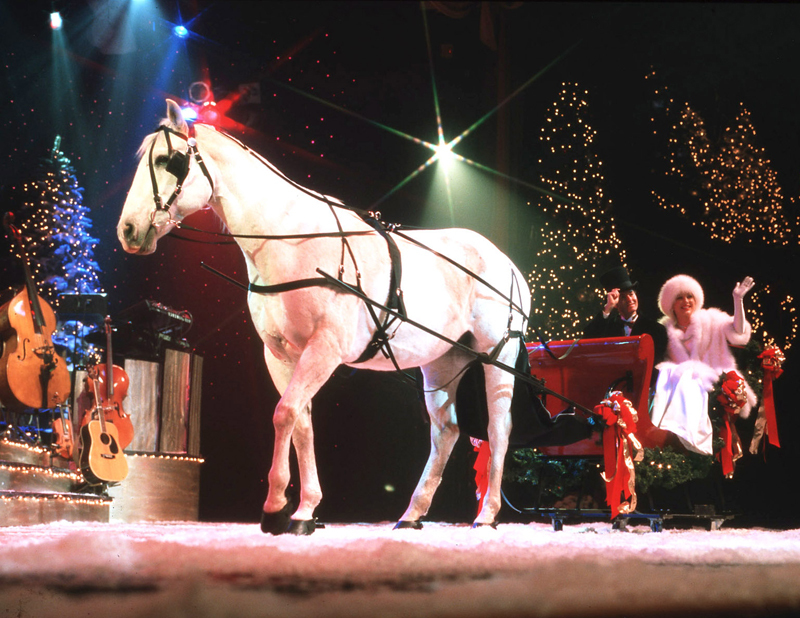 Other Shows presented at the Carolina Opry are Good Vibrations and the Carolina Opry Christmas Special. Good Vibrations features music and impersonations of artists from the '60s, '70s and 80's. 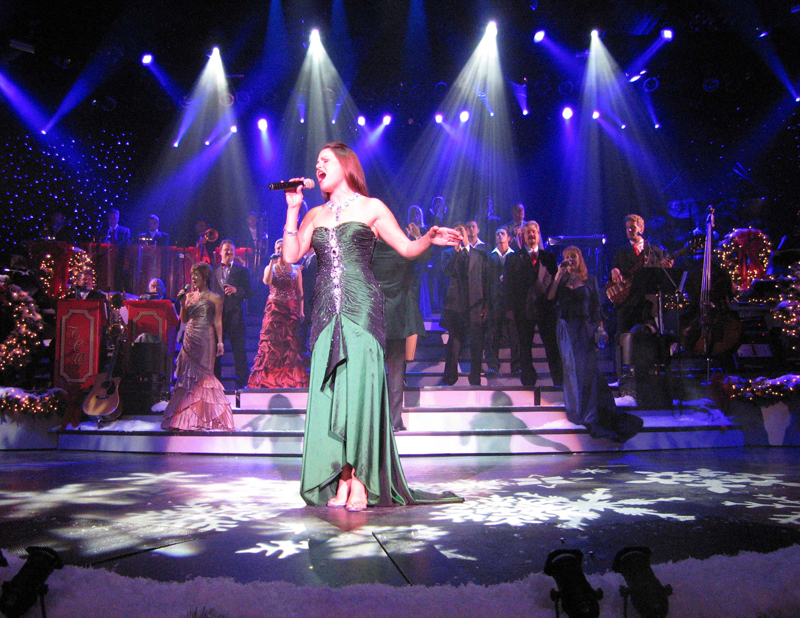 The Christmas Special is a seasonal Holiday performance. 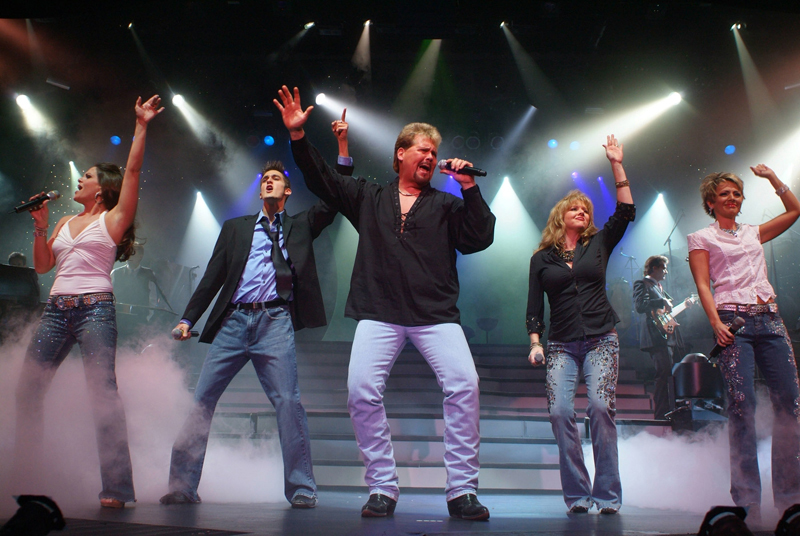 Call 800-843-6779 or visit them online at www.thecarolinaopry.com.